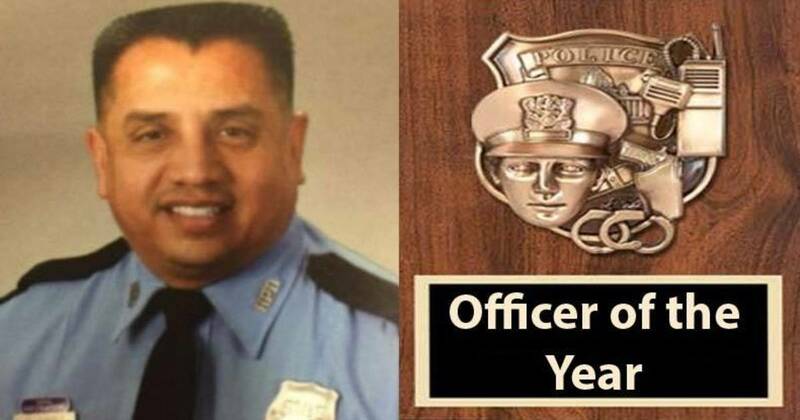 Houston, TX — Caught on video illegally selling assault rifles and sensitive information to undercover informants, a former officer of the year has also been accused of secretly working for Los Zetas cartel in a drug trafficking conspiracy in operation since 2006. Although the cop allegedly provided the cartel with firearms, bulletproof vests, luxury vehicles, police scanners, and database access, recently filed court documents revealed at least two convicted cocaine traffickers are cooperating with the government against the disgraced cop. In April, videos surfaced of Juarez illegally selling firearms and sensitive information to government informants posing as major drug traffickers. In March 2011, a hidden camera recorded Juarez selling assault rifles to an informant. A second video recorded in July 2011 revealed Juarez running license plates through the Houston Police Department (HPD) database for an undercover informant who told the cop that the plate numbers belonged to people who owed him $800,000 in drug money. Fired from the department following his own arrest, Juarez claims he had no idea that his nephew was a member of the Zetas cartel. But as the evidence continues to pile up with undercover surveillance videos and co-conspirators testifying against him, Juarez appears to simply be another cartel associate who successfully infiltrated the Houston Police Department. In September, Bullitt County Sheriff’s Deputy Chris Mattingly was indicted for conspiracy to distribute more than a ton of marijuana. Mattingly has also been accused of working for a Mexican drug cartel and threatening to kill the captain of the Drug Task Force investigating him. During the LAPD Rampart scandal in the late 1990s, more than 70 cops assigned or associated with the CRASH anti-gang unit were implicated in police misconduct, including unprovoked shootings, planting false evidence, excessive force, and theft. Subsequent investigations revealed that several cops, including officers David Mack, Rafael Perez, and Kevin Gaines, were actually Bloods who had infiltrated the LAPD in order to gain a tactical advantage over rival Los Angeles gangs.